My application has a dark background, but in iOS 7 the status bar became transparent. So I can't see anything there, only the green battery indicator in the corner. How can I change the status bar text color to white like it is on the home screen? 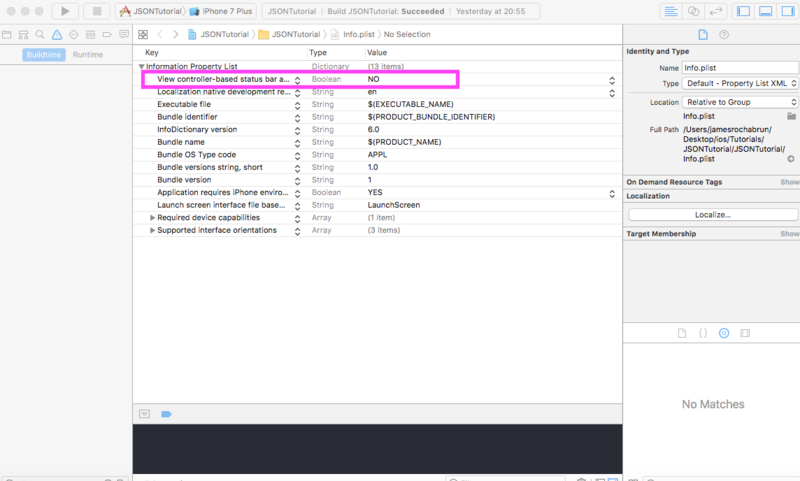 Set the UIViewControllerBasedStatusBarAppearance to YES in the .plist file. Swift 3 - This will work controllers inside UINavigationController. Add this code inside your controller. // Preferred status bar style lightContent to use on dark background. Set View controller-based status bar appearance to NO in your Info.plist. You can do this without writing any line of code! For me, nothing happened with using all the things in the other answers (and from other sources/documentation). What did help was to set the Navigation Bar Style to "Black" in the XIB. This changed the text to white without any code at all. UIViewControllerBasedStatusBarAppearance, and set the value NO. Set the UIViewControllerBasedStatusBarAppearance to NO in the Info.plist. That should be all you need. I'm using Xcode 6 beta 5 on a Swift project, for an iOS 7 app. In AppDelegate.m, add the following. And in the Plist file, set 'View controller-based status bar appearance' to NO. Well, this is really working like a piece of cake for me. Go to your app's info.plist. 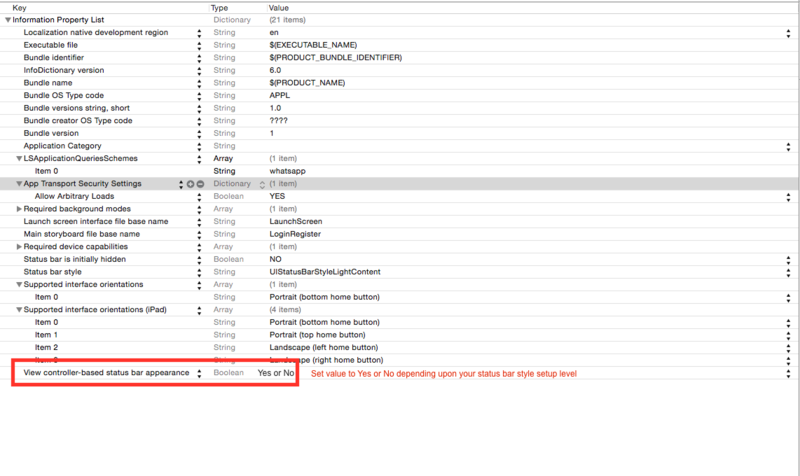 Then go to your app's delegate and paste in the following code where you set your windows's RootViewController. Bingo. It's working for me. 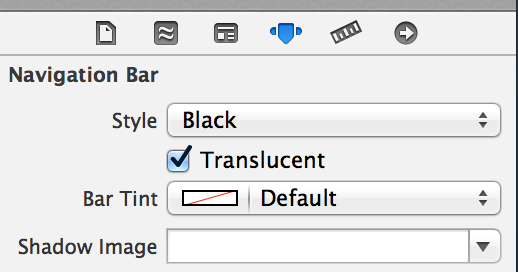 Then set Status Bar Style to Light. It makes status-bar white from the launch screen. Then set View controller-based status bar appearance equal to NO in Info.plist. iOS 7 gives view controllers the ability to adjust the style of the status bar while the app is running. A good way to change the status bar style dynamically is to implement preferredStatusBarStyle and—within an animation block—update the status bar appearance and call setNeedsStatusBarAppearanceUpdate. Setting the status bar appearance globally is a two-step process. First, you need to tell iOS that you don't want to set the status bar appearance on a view-by-view basis. Then you need to take charge and actually set the new global status bar style. To disable view-by-view status bar control, you'll need to set the View controller-based status bar appearance property in Info.plist. Open the Project Navigator and select the project for your iOS app, then select the Info tab. Hover over a row, then click the plus sign that appears to add a new property to your .plist. Enter View controller-based status bar appearance in the Key field, then make sure the Type field is set to Boolean. Finally, enter NO in the Value field. To set a global style for the status bar, add another property under the Info tab with a key of Status bar style, a Type of String and a Value of Opaque black style. // Override point for customization after application launch. method of my AppDelegate works great for me in iOS7. UIStatusBarStyleLightContent displays light content. Use when dark content is behind the status bar. In iOS 7, you can control the style of the status bar from an individual vew controller and change it while the app runs. To opt in to this behavior, add the UIViewControllerBasedStatusBarAppearance key to an app's Info.plist file and give it the value YES. I'd definitely recommend having a look through the document, which, again, you can access with your Apple developer ID. And the text of your status bar will be white :-) ! Here is Apple Guidelines/Instruction about status bar change. Only Dark & light (while & black) are allowed in status bar. If you want to set status bar style, application level then set UIViewControllerBasedStatusBarAppearance to NO in your `.plist' file. Set the UIViewControllerBasedStatusBarAppearance to YES in the .plist file, if you need to set status bar style at UIViewController level only. override preferredStatusBarStyle in your view controller. Set value of .plist according to status bar style setup level. Here is some hacky trick to change/set background color for status bar during application launch or during viewDidLoad of your view controller. I did some things different and it works for me. For each view controller I change the "status bar"'s Simulated Metrics property, in storyboard, from "inferred" to "Light Content"
in info.plist set the field value NO View controller-based status bar appearance and set statusbar style light in target > general setting. Let me give you a complete answer to your question. Changing the status bar text color is very easy but its a little confusing in iOS 7 specially for newbies. If you are trying to change the color from black to white in Storyboard by selecting the view controller and going to Simulated Metrics on the right side, it won't work and i don't know why. It should work by changing like this but any how. Secondly, you won't find UIViewControllerBasedStatusBarAppearance property in your plist but by default its not there. You have to add it by yourself by clicking on the + button and then set it to NO. This will change the color to white for all your view controllers. Hope this helps! Not the answer you're looking for? Browse other questions tagged ios ios7 statusbar textcolor uistatusbar or ask your own question. How do I change the color of the status bar in an iPhone app? Is it possible to change the status bar text (foreground) color to an arbitrary color (i.e. not black or white)? 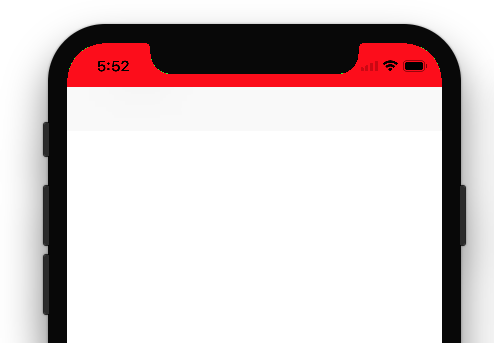 How to make status bar title color white in Swift? IOS 7 status bar is not displayed? Hlow can I change the color of text in the UIStatusBar in my iPhone app? How to change the status bar background color and text color on iOS 7? How to change UIViewControllerBasedStatusBarAppearance to YES/NO programmatically in iOS 7?